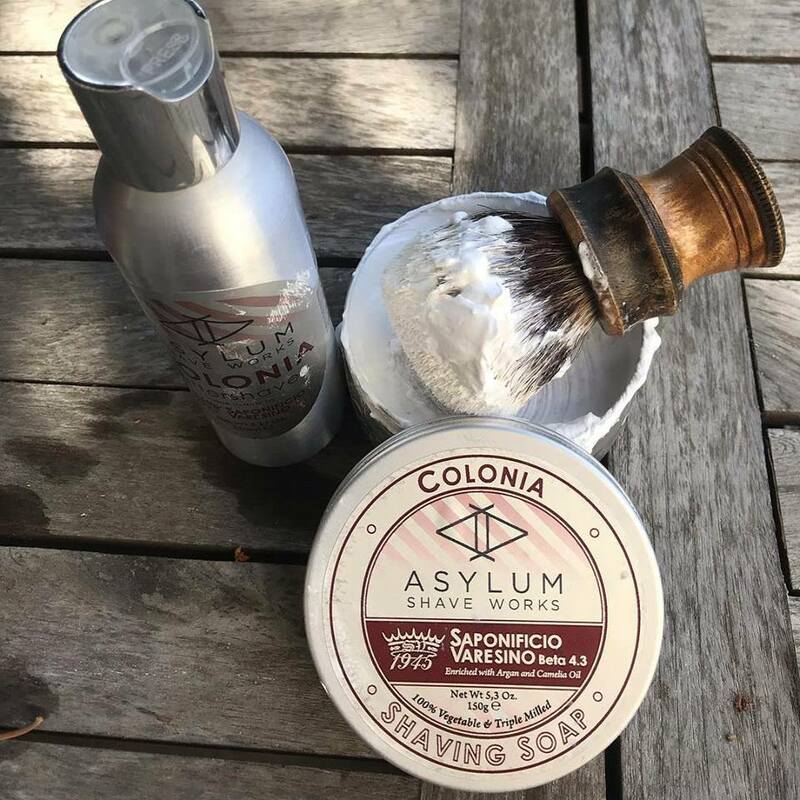 Asylum Colonia Soap & Aftershave is Here! 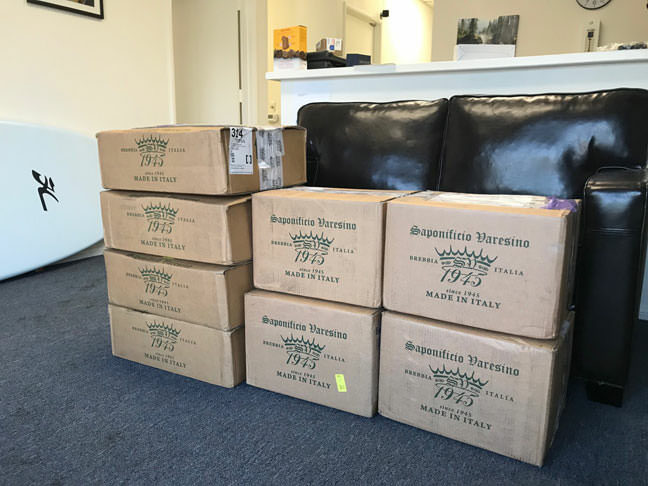 The Asylum Colonia shipment arrived from Italy this morning and both shaving soap and aftershave are now available for purchase. I picked up the soap and aftershave. Thanks! (11-20-2018, 03:53 PM)Puma Wrote: ORDER IN! (11-20-2018, 08:12 PM)koolkankat Wrote: I picked up the soap and aftershave. Thanks! I couldnt be happier with both of them.Love their scent and skin care properties (soap). Hope this would become a regular edition , not an LE. I have it in 4.2 and it is great. Really, 4.1 was also very good (I have some Tundra). I would expect all of the regular scents to come out in 4.3 eventually, unless Ale mixes up a 4.4 first. I'm glad everyone (as in the pics) has his new and perfect product.